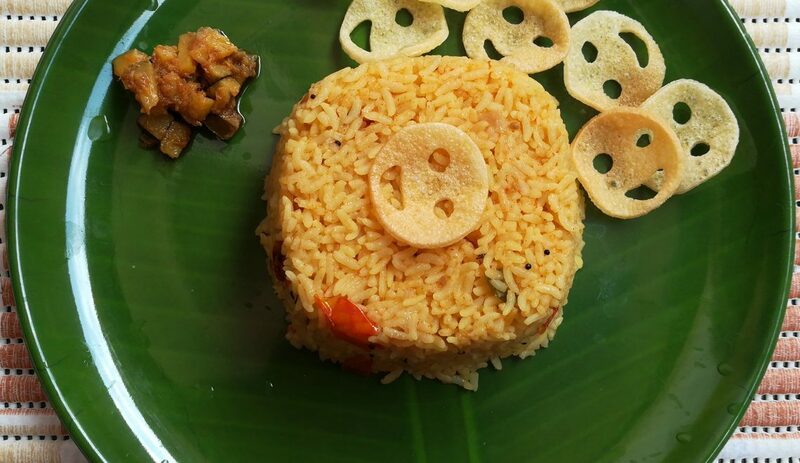 how to make tomato rice recipe? 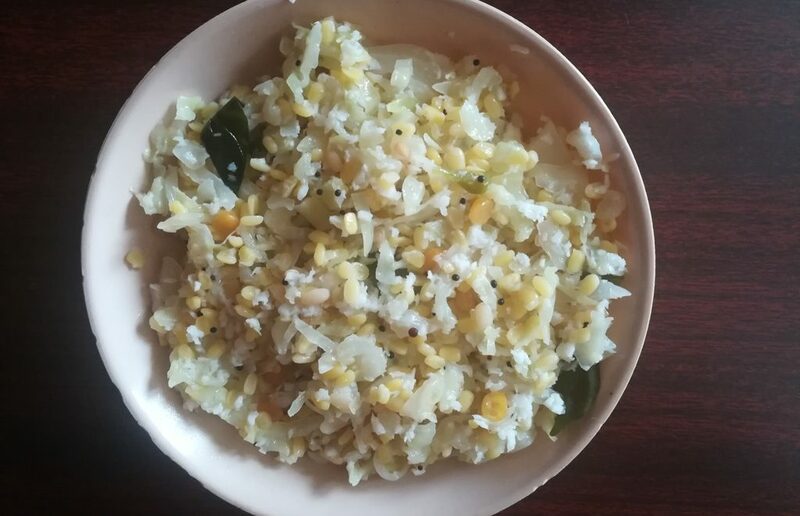 Tomato Rice recipe is a famous South Indian recipe. It is delicious and simple to prepare. Learn how to make simple tomato rice recipe. First soak rice for 15 minutes then wash the rice twice and drain the water completely. Now switch on the stove, place a cooker then add oil when it is heated add mustard seeds then it is splutters add cumin seeds. Next add crushed garlic then add small onion, red chili, curry leaves then fry for 5 minutes in a medium flame. Add chopped tomato and fry till it become mushy, add all spices and turmeric powder, red chili, salt then fry for a second. After 5 minutes check salt and spicy of tomato rice and close the pressure cooker then cook up to 2 whistles. 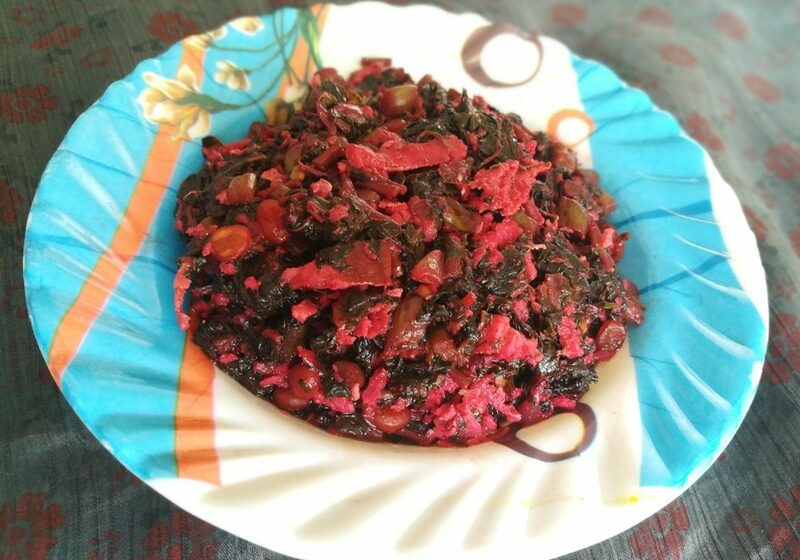 After pressure will be release from the cooker, open it and mix well thakkali sadam. Very simple hot and spicy tomato rice is ready to serve. Enjoy tomato rice with mango pickle, onion raita, vadagam. 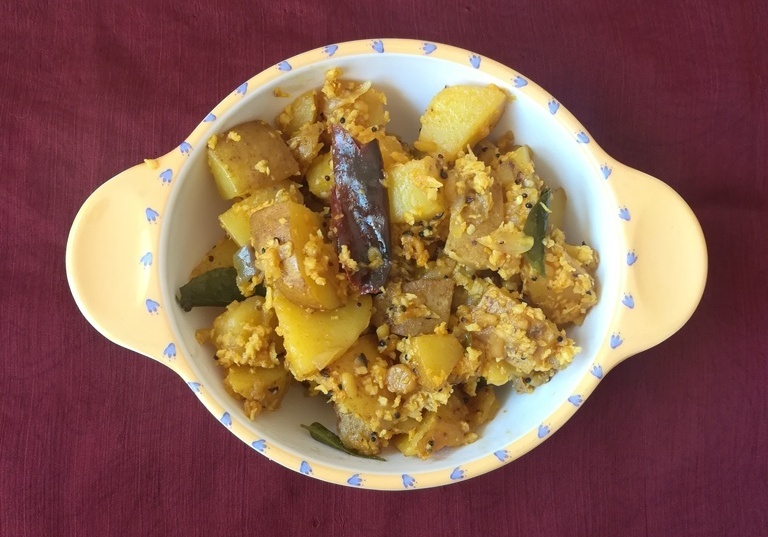 Here I used Bangalore tomato; you can also use nadu tomato for different yummy taste.